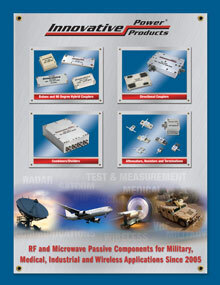 Applications for connectorized 90 degree hybrid couplers include Power amplifiers, mixers, power combiners / dividers, antenna feeds, attenuators, switches, and phase shifters. Our connectorized 90 Degree Coupler Line offer low insertion loss, low VSWR and high power capability in a small package. These products are available in narrow and broadband bandwidths making them ideal for power amplifier applications. Frequency Range is from 20 MHz to 6000 MHz.